Mickey & Kelli exchange wedding vows on Waikiki Beach on September 11th, 2012. Ceremony by Rev. Kimo and photography by VERA. 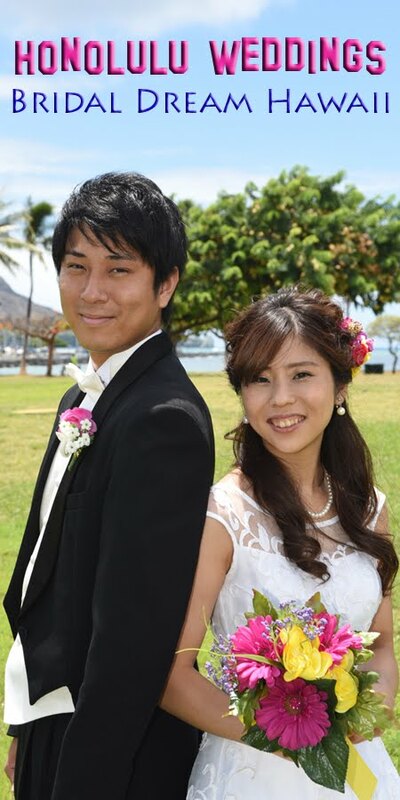 Thank you for visiting BRIDAL DREAM HAWAII!